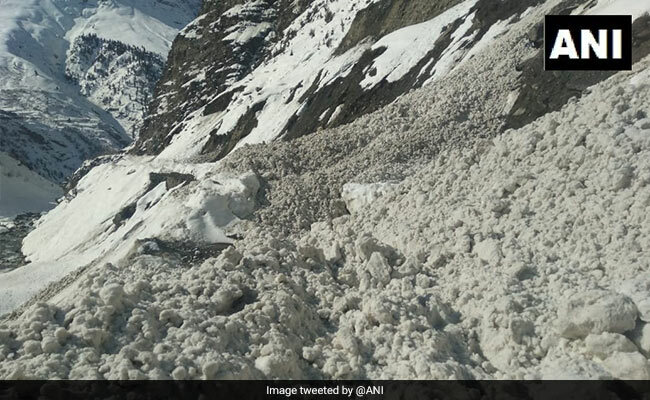 No casualties have been reported yet in the incident of avalanche that hit Himachal Pradesh. The avalanche hit a road following which the roads connecting to Muling in Himachal were blocked. An avalanche occurred at Himachal Pradesh's Muling Nala in Lahaul-Spiti district on Saturday. The avalanche occurred at a road in Muling Nala following which the roads connecting to Muling were blocked. No casualties have been reported in the incident yet. More details are awaited.